Fluid-o-Tech’s GA series positive displacement rotary vane pump has been specifically designed for compact professional and home devices. 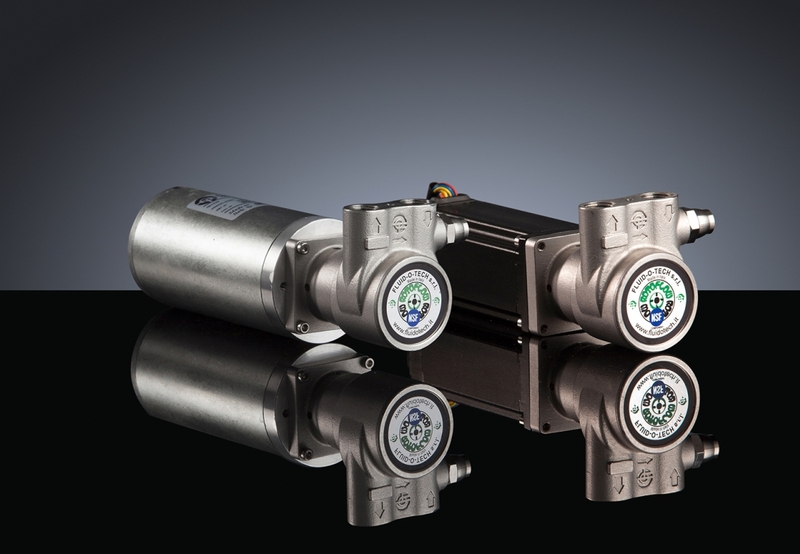 The GA pump-motor unit extends the Fluid-o-Tech rotary vane pump range to the low flow rates. Coupled to a compact but powerful 24 V DC brush or brushless motor, the unit, designed to fit in tight spaces, delivers a maximum pressure of 10 bar (145 psi), silently. The pump has a stainless steel housing and carbon graphite parts and it benefits from an integrated pressure relief valve. The use of food grade materials throughout the construction makes it the ideal choice for integration into a wide range of potable water installations.